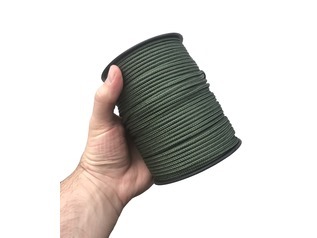 Parachute cord is an essential and widely used outdoor material that is also commonly used in a new craft known as 'Paracord Art' or 'Paracord Craft'. 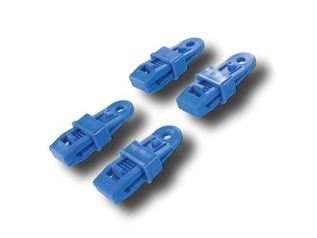 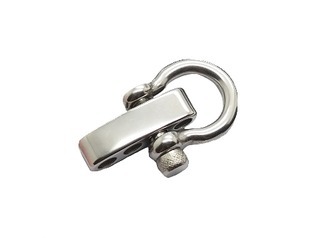 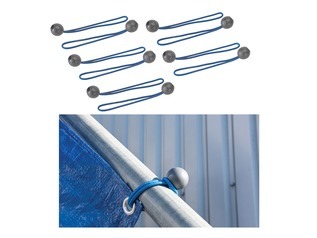 Well respected for its versatility, Parachute cord is universally known as paracord. 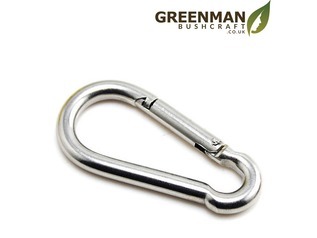 There are many types on the market, but here at Greenman Bushcraft we offer the world's best genuine 550 U.S Paracord - browse our paracord store! 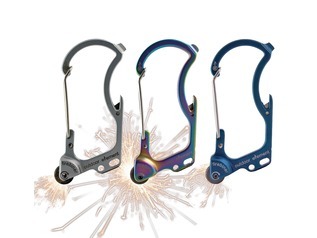 Learning how to create some of the more complex paracord articles can be a complex task if you don't have anyone to show you how it's done - and this is where the new 'Practical Paracord Projects' book comes in to play. 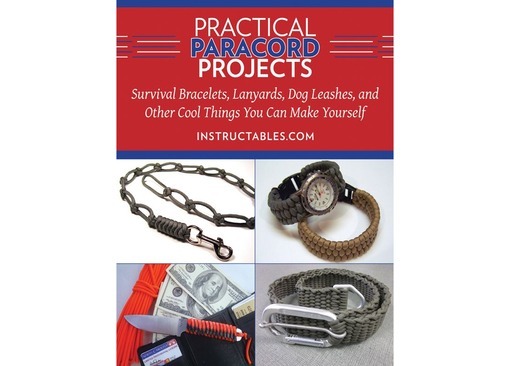 Each page is detailed with large, easy to follow step by step images and easy to read and understand text, allowing the reader to learn how to create many different paracord products, from wearable survival bracelets through to pouches, harnesses, dog leads and even toys! 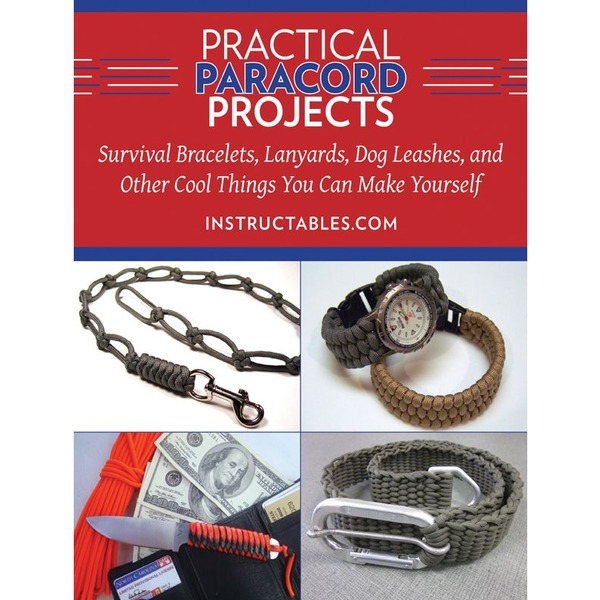 Whether its friendship bracelets or hard-core survival products, the Practical Paracord Projects book is a great companion for those of you who just love paracord crafts.